Today’s Photo Of The Day is “Sand Dunes” by Sharon Philpott. 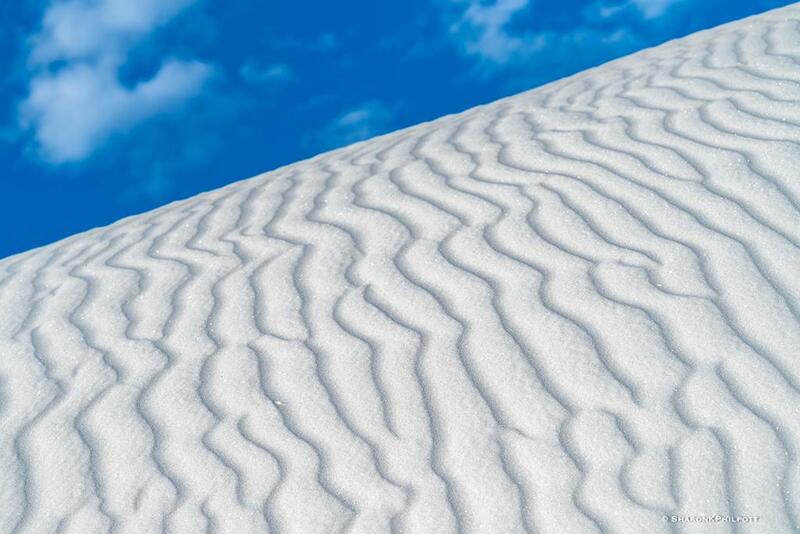 Location: White Sands National Monument, New Mexico. See more of Sharon Philpott’s photography at www.sharonkphilpott.com. The post Photo Of The Day By Sharon Philpott appeared first on Outdoor Photographer.